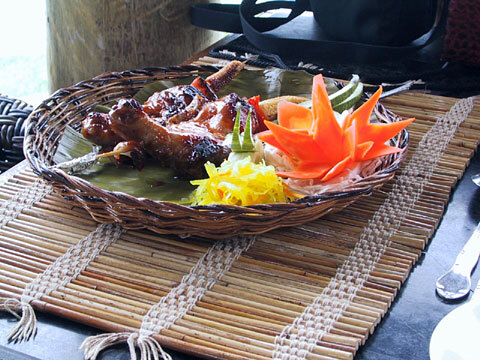 Chicken barbecue, nicely decorated food served at one of the major resorts of Bohol. Based on the rating of 105 users. This picture has been viewed 67 times.